Better than ever. 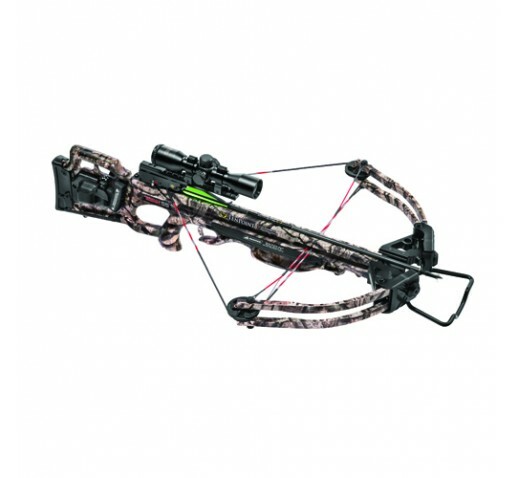 TenPoint's adjustable Fusion S stock, and compact, 18.5-inch bow assembly powered by 175-pound HL limbs create the lightest, shortest, and fastest version of the all-time best-selling Titan crossbow. - Power Stroke: 12 1/2"